There is nothing quite like a pamper session to lift our spirits, which is why we have dedicated this week’s blog posts to all the little goodies we can use to make our pamper sessions even more luxurious. Here’s a tip to all our eco-warrior, planet friendly fans – the powder puffs created in today’s Free tutorial are also AMAZING for re-usable make up remover pads. Make yourself, your friends and families a few of these to help reduce waste from continuously buying cotton pads. 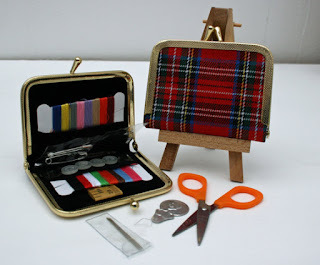 We have just fallen in love with this tartan travelsewing kit available on Etsy through StitchKits. 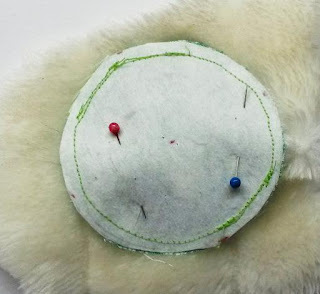 A Travel sewing kit is an essential must have for those sewing emergencies, and why not save the day in style with this adorable kit. 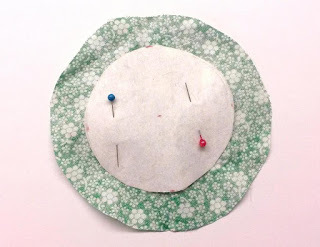 We just love these quick and easy projects to practice our sewing skills, have a look and grab a few yourself. 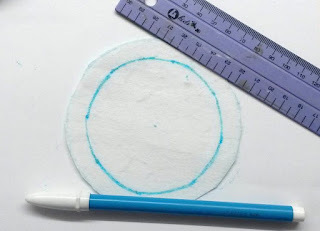 Since the little sponges that come with face powders tend to disintegrate before your powder, this makes an exceptionally good idea. A gently, soft powder puff. It also makes a great stocking filler (the festive season is just around the corner), match it up with our cute, really easy drawstring bagsewing pattern, to make a really gorgeous and functional gift for the women, and little princesses in your life. 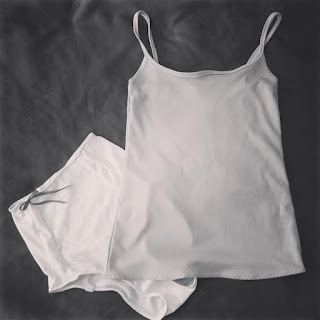 Or just as a general pamper gift for someone in your life. 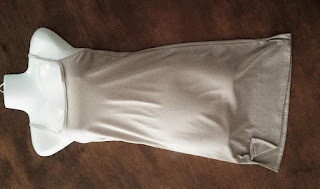 Click Here for the blog post that shows youhow to make cute little iron on prints that will allow you to customize yourgift bags. 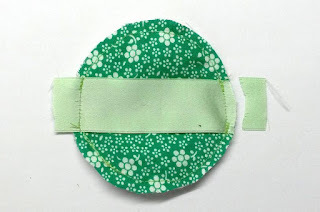 With the glue side of your interfacing against the wrong side of your fabric, use your interfacing to cut out your fabric, attach together by using a hot iron, or basting along the edges. Use your fabric circle, to measure out and cut your faux fur. 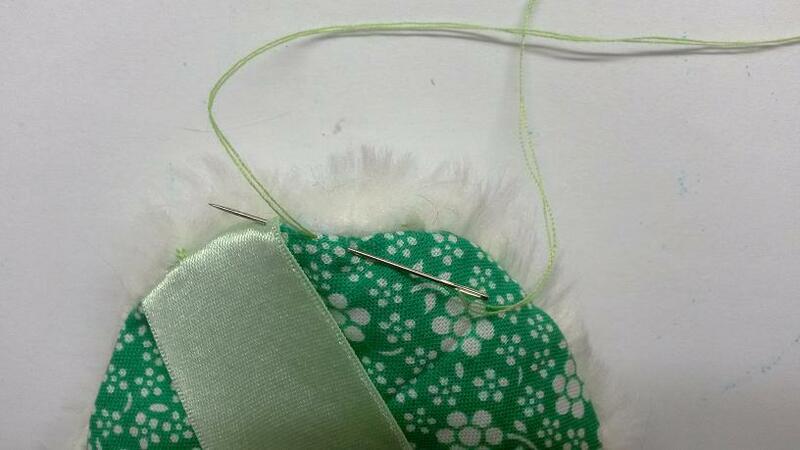 Wrong sides facing, joining the sections together sewing along your marked seam allowance. Leave a gap of around 2.5cm / 1” to allow you to be able to turn your powder puff right way out. 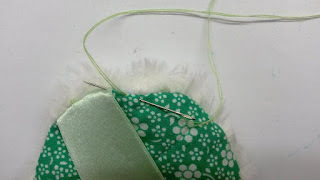 Turn your powder puff right way out, and use an invisible hand stitch to sew the opening closed. Press for neatness.